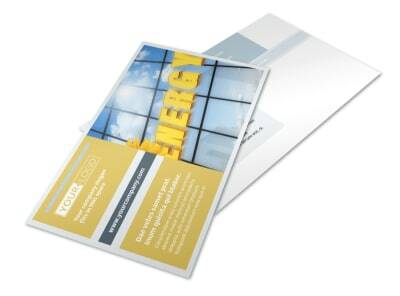 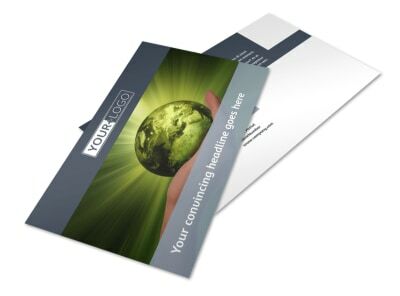 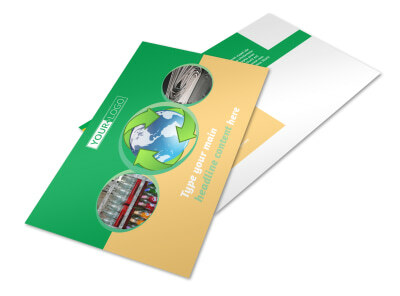 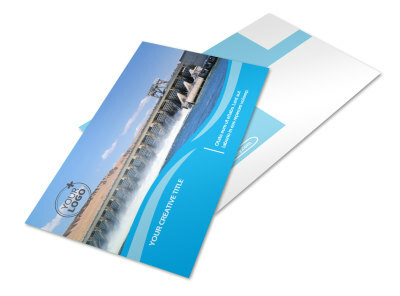 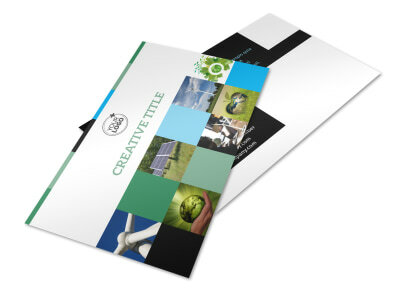 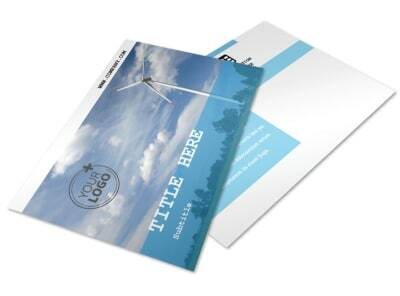 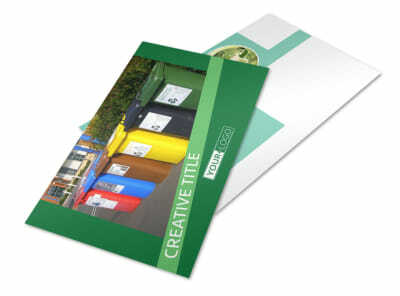 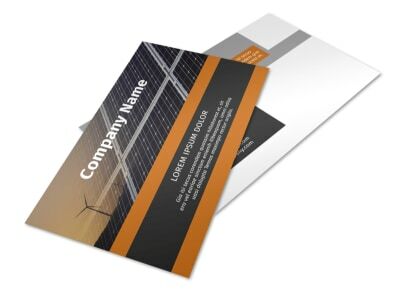 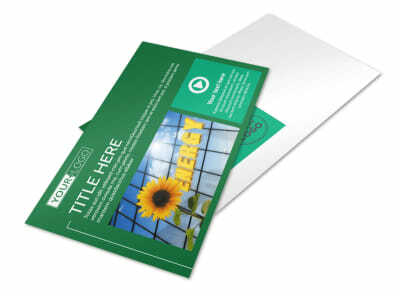 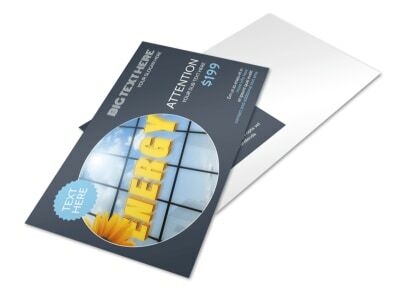 Put a planet-friendly spin on your marketing message with postcards you customize to your target market. 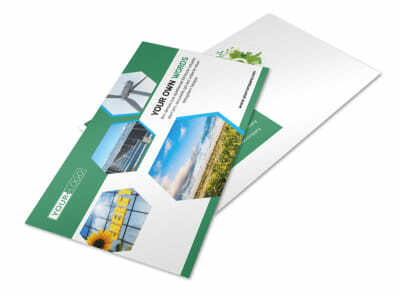 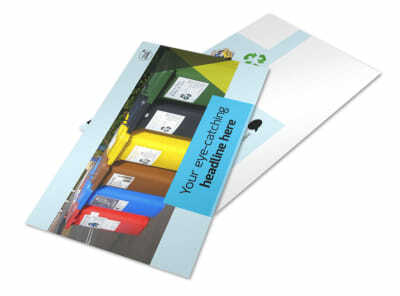 Our energy and environment postcard templates feature green themes that draw focus to what you’re offering – whether you’re selling clean energy, green energy or promoting recycling efforts in your community. 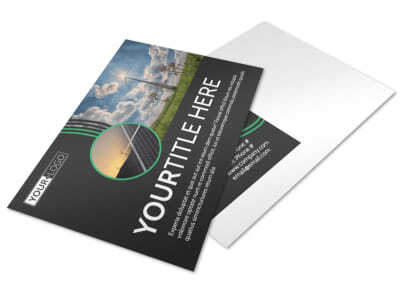 Customize your postcards using your own images, or browse our premium stock image gallery to find the perfect look for your design. 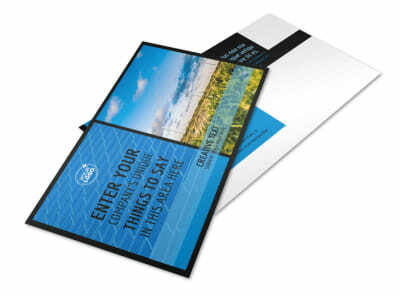 Add text, graphics, and artwork, and manipulate the design in dozens of ways. 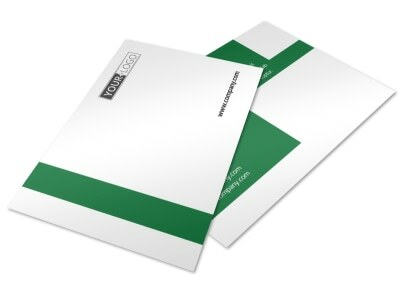 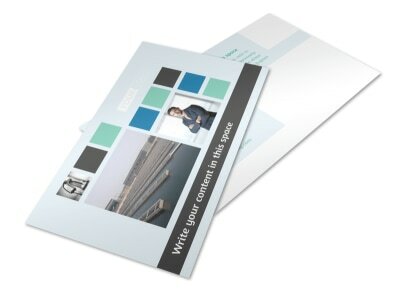 Print your cards yourself from any location, or trust us to tackle the printing for you.